Cenovis Spread is a unique, spicy flavored spread based on 100 % healthy brewers yeast and plant extracts. It contains no fat, preservatives or any artificial supplement. Cenovis Spread is a unique, spicy flavored spread based on 100 % healthy brewers yeast and plant extracts. It contains no fat, preservatives or any artificial supplement. So, if you are picky about your food, or if you are a vegetarian, this is the spread for you! 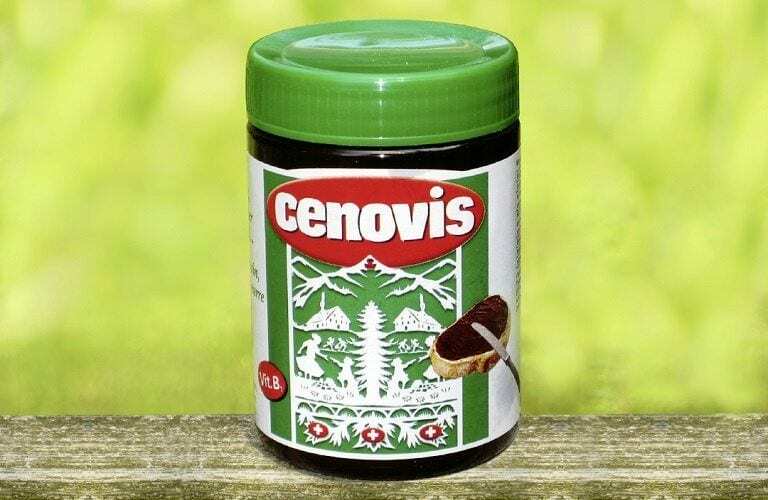 The secret of this traditional Swiss Cenovis Spread formula for sure lies in the quality of raw ingredients. They come together to perfectly suit any dish. Not only will this brewers yeast spread spice up your meal, but it will give your food an entirely different taste. Use this all-natural Swiss high-quality product on toast, bruschetta, in salad dressings, gravies, soups or stocks. In other words, this Swiss Spread goes with everything and gives it a very distinctive spicy taste. Thanks to its Vitamin B content, the spread will also improve your health. Cenovis acts directly on concentration, growth and vitality. Furthermore, it improves the functioning of muscles, nerves, digestive and immune system. 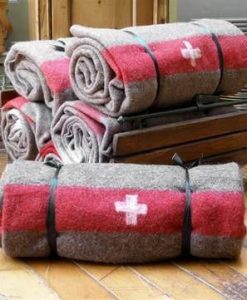 This is a special Swiss product that is now available outside of Switzerland, on our site.